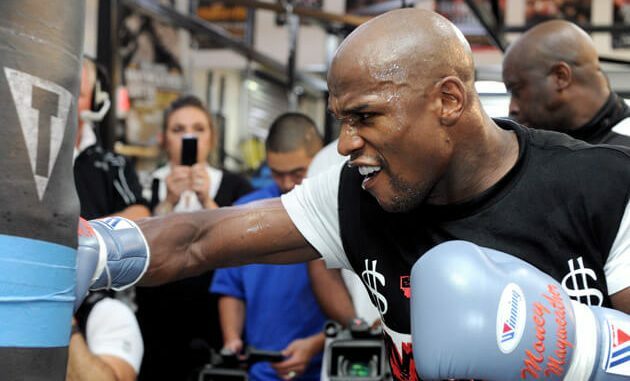 FLOYD Mayweather has sent Conor McGregor a video warning for what he is coming up against on August 26 with an impressive training video from the boxing king. 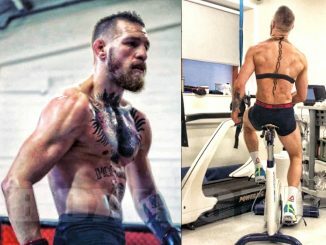 Money Man looks a million dollars as he works-out at the Ten Goose Boxing Gym in California as he prepares to face the UFC icon in their cross-sport spectacle. 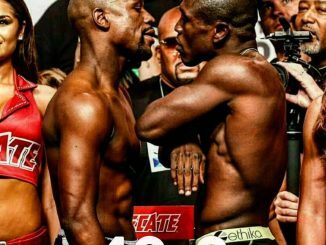 The boxing genius has used his mouth and to get the billion-dollar fight made and now he will let his hands and abs do the talking. McGregor is no stranger to using his gym work as a way to try to intimidate his August 26 rival. The Irishman has plastered the walls of his base with a painting of his predicted victory. McGregor’s striking coach Owen Roddy has been doing media appearances, telling the MMA hour he knows his man with cause one of the greatest sporting upsets ever. He said: “I have no doubt in my mind he’s going do it. I think it’s going be one of the most insane nights ever. WHO WILL CONOR HAVE IN HIS CORNER? McGregor’s boxing coach Owen ‘Rowdy’ Roddy will naturally be by the fighter’s side for the bout. Roddy told MMA Fighting: “At the moment, it’s going to be me, John, possibly Artem and I think there’s four. “Obviously he’ll have to get his own cut man and stuff like that. 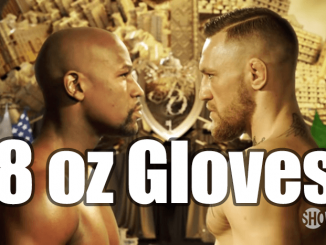 Floyd Mayweather versus Conor McGregor – What the experts are saying?